Does a Land Trust Really Protect a Property Owner From Liability? 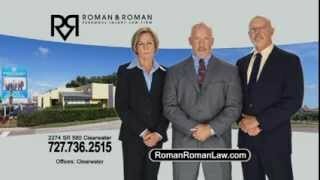 At Roman & Roman, P.A., we help families with real estate and business matters throughout the Tampa Bay area. 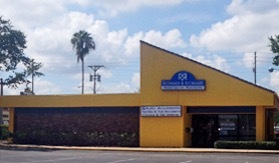 We also assist people who have suffered serious injuries from auto accidents and slip and fall injuries. Over the years, many high net worth clients have inquired about the benefits of putting their home into a land trust. Likewise, when people are injured on someone else’s property and discover that the property is owned by a trust, they may be justifiably concerned about whether they will be able to recover compensation. To answer this question, it’s first important to understand what a land trust is and what it can actually do for a homeowner. 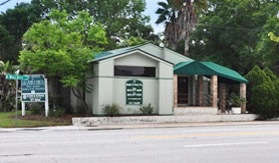 Under the Florida Land Trust Act, you can transfer ownership of your property into a specific trust, and then record that trust as the owner. A land trust has several advantages for a property owner. A Florida land trust is fairly simple to set up. The trust is a document that works much like a contract. The property owner transfers ownership from their own name into the name of the trust. Once this is done, the trust is recorded as the owner of the property. However, the trust document will name beneficiaries who receive specific rights, such as the right to reside in the property or the right to profit from rents. Upon death of a beneficiary, the trust will determine who is entitled to ‘inherit’ that person’s beneficial interest. How Does a Land Trust Protect Owners From Liability? Public records will not necessarily indicate the trust beneficiaries. This can serve to discourage someone from pursuing a lawsuit or at least slow down progress of an investigation. However, an experienced personal injury attorney will still have the ability to discover the necessary information. A land trust avoids liability because technically the property no longer belongs to the individual. Therefore, it is not subject to judgments. This, of course, is not the end of the discussion. If you are seriously injured on a trust’s property, you still have a right to fight for compensation. This may mean getting a judgment against the trust itself and attempting to assert a lien against any property held in the trust. Further, even where a trust is the owner of a property, there is likely a homeowner’s insurance policy. 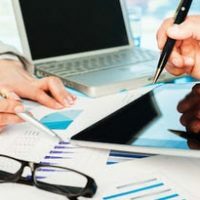 In most cases, assuming the insurance limits are high enough to pay for your injuries, you and your attorney can work to resolve the dispute with the insurance company directly without even needing to involve the trust directly. 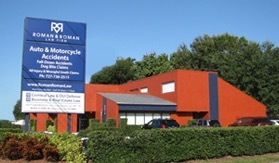 If you have been injured on a property owned by a land trust, call Roman & Roman, P.A. in Tampa today. With experience prosecuting personal injury claims and helping clients with real estate and business planning, our attorneys have the diverse background and experience needed to tackle even the most complex injuries.